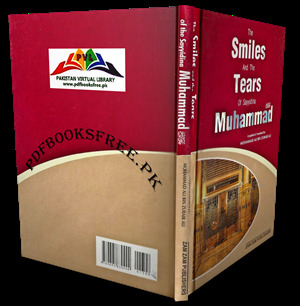 The Smiles and the Tears of Sayyidina Muhammad (sallallahu alaihi wasallam) Compiled & translated by Muhammad Ali bin Zubair Ali. This book highlights an interesting aspect of the noble life of Our Beloved Nabi (sallallahu alaihi wasallam) that illustrates the humane, compassionate and humble temperament of his character and personality. Whether in public, or private, he was overcome with natural feelings of emotions as a result of a joyous or sad occurrence and his dignified reaction in these moments is yet another glowing example and lesson for us to follow.